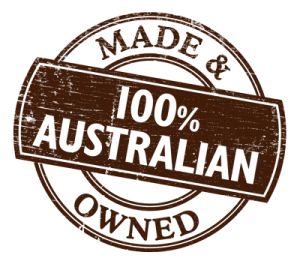 are a NEW premium horse treat… made right here in Australia! use only natures best ingredients… without compromise! are a nutritious and healthy treat… not just sugar! 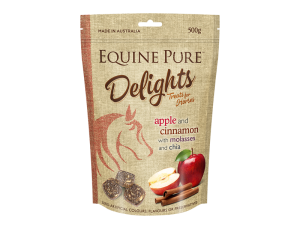 are infused with Chia Seeds… natures superfood and great for horses! 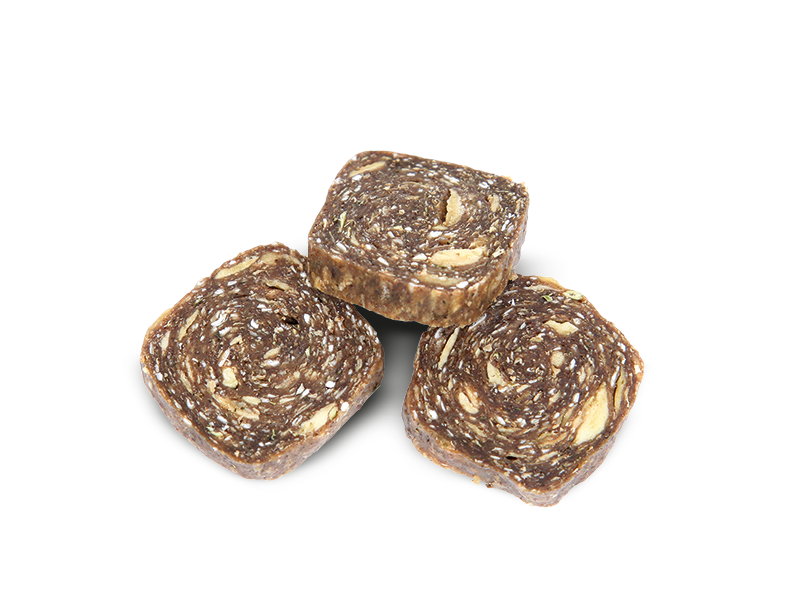 can be fed as either a training treat or reward. 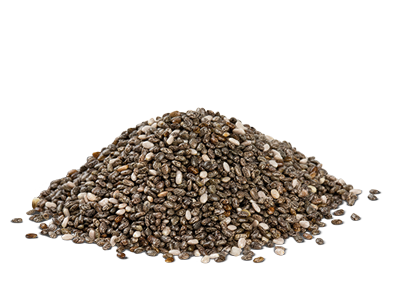 Chia seeds are one of the most nutritious foods available and are especially great for horses. 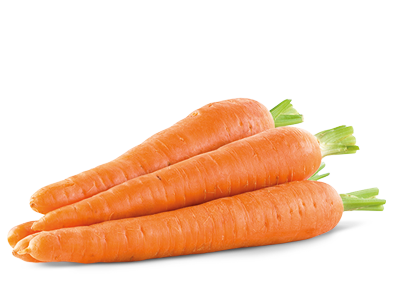 They’re a terrific source of protein, dietary fibre and omega 3. Chia also includes vitamins, minerals and trace elements including zinc, potassium, iron, copper, magnesium, phosphorus and calcium, beneficial for health and vitality. 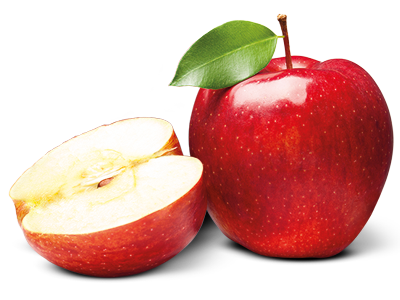 Apples are a very healthy treat for your horse, that’s why we’ve packed more apples in than any other ingredient. 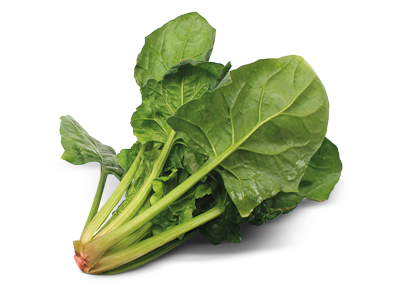 They’re rich in Potassium which is important for proper muscle and nerve function. 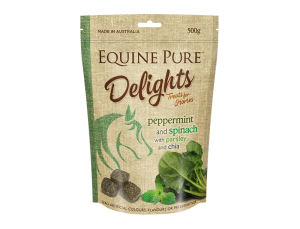 Mint is adored by horses, the beautiful taste and aroma makes it a perfect appetite stimulant for difficult or shy feeders. 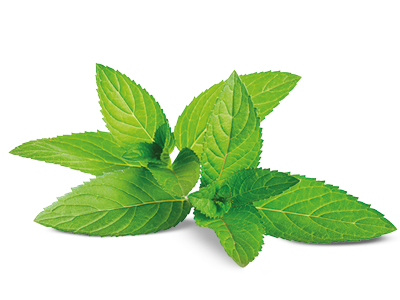 Mint can assist in calming the digestive tract, and is rich in dietary fibre, vitamin A and Iron. 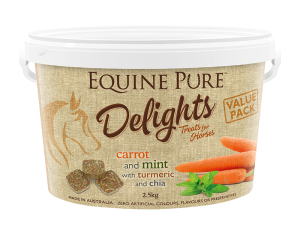 Turmeric is the latest wonder herb for horses, with high anti-inflammatory properties. 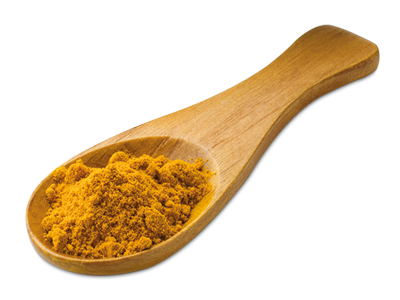 Rich in antioxidants, turmeric is a great source of dietary fibre and rich in vitamins C & B6, manganese and iron minerals. 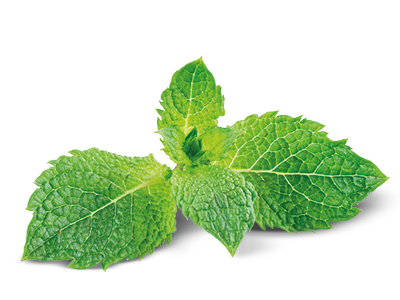 Peppermint is good for digestion, and has greater antifungal properties than other mints plus greater carminative and digestive powers. 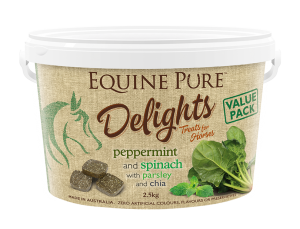 With its strong flavour, peppermint is a favourite for horses everywhere! 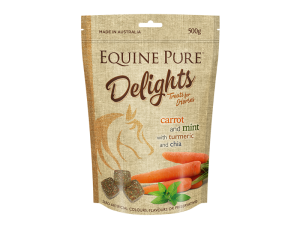 – all beneficial for the long term health of your horse. Parsley is a powerhouse. 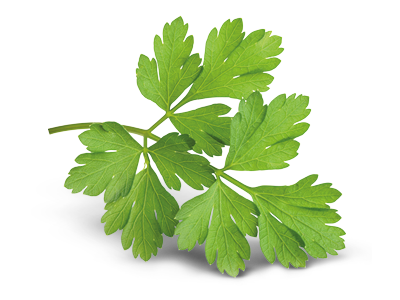 It contains high levels of iron, with rich minerals copper, manganese, magnesium and potassium, plus it’s high in vitamins A and B.
Parsley also packs approx three times the level of vitamin C than citrus juices! Alfalfa is a rich source of calcium, it also contains healthy magnesium, phosphorus, sodium and potassium. 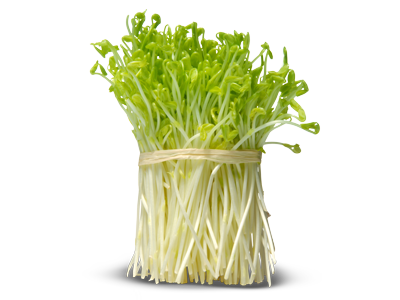 Alfalfa has a great source of quality protein and contains several digestive enzymes which stimulate the digestive system. 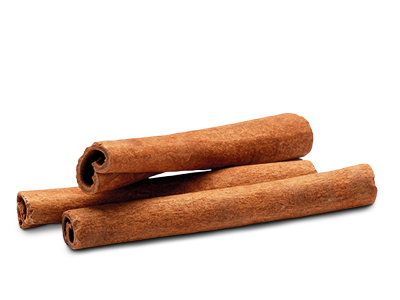 Cinnamon is loaded with Antioxidants and is also widely accepted as having anti-inflammatory properties. The active component of cinnamon is also known to assist in fighting various kinds of infection. 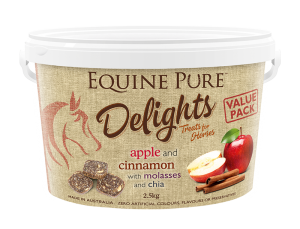 Molasses is a favourite for all horses, as we know they all have a sweet tooth! 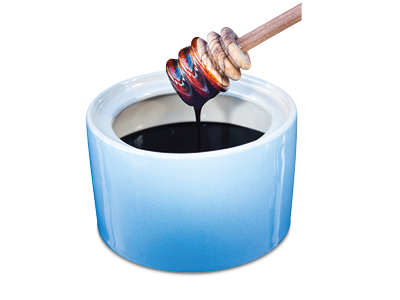 It contains 50% sugar, and the sugar in Molasses is a fast energy source necessary for horses with a high workload. 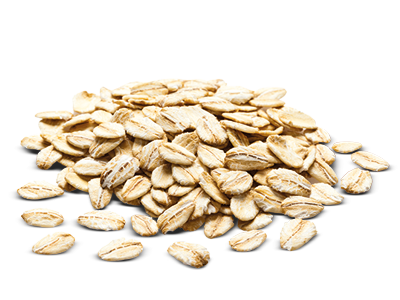 Oats are bone building and high in minerals. They’re also high in Vitamin B, and contain an important source of Vitamin E. Oats are one of the best feeds for high working or competition horses. 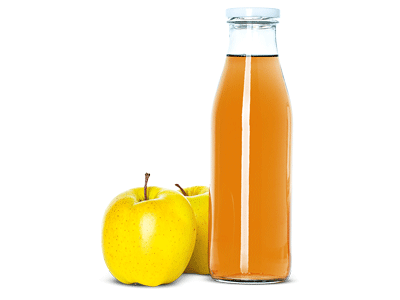 Apple Cider Vinegar can improve digestion; it works to balance acidity in the stomach for better absorption of minerals and digestion.This may assist your horse against parasites and harmful bacteria. Research has also shown that it can slow the absorption of sugar into the bloodstream, which can assist those founder-prone ponies/horses that are sensitive to sugar.